We have previously covered several deals on smartphones, laptops and other household gadgets. 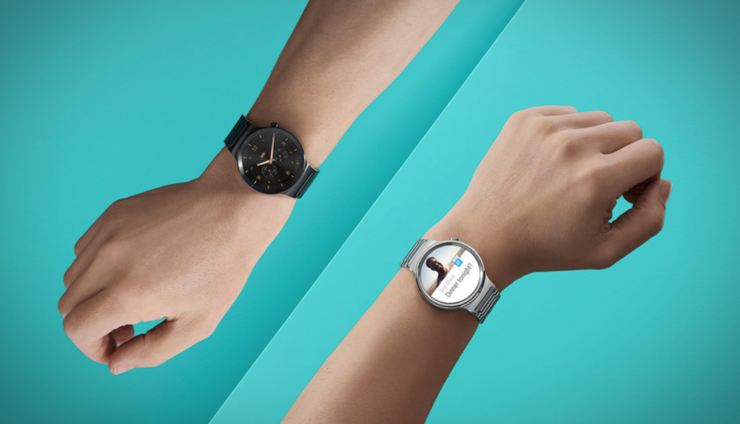 Now, it’s time to shower some discounts on smartwatches. So if you’re planning to get a new smartwatch or upgrade from your old existing watch, you’re in luck. 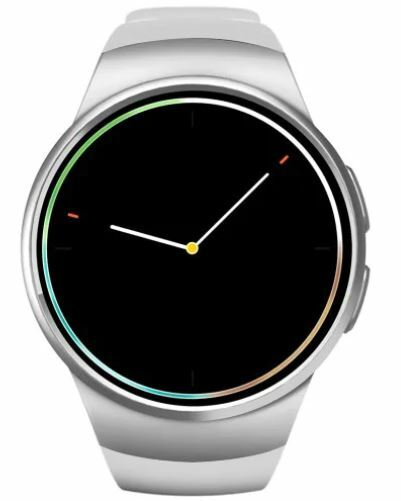 We have some pretty good discount and deals on branded smartwatches. Before we head over to the list, be sure to note it down that the discount is available only for a limited time. Henceforth, schedule your purchase and act fast and order as soon as you can. Now, let’s get down to the list. 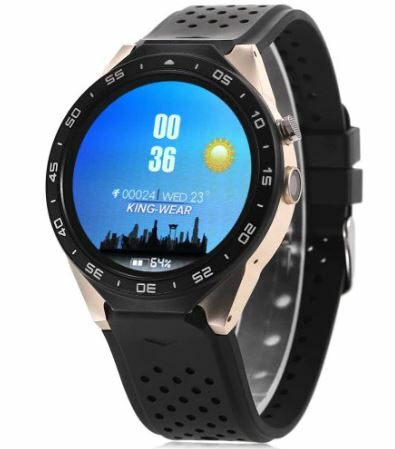 If you’re up for it, the KingWear KW18 smartwatch is available at a 12 perfect discount, making it come down to just $39.99. Head over to this link to get it. 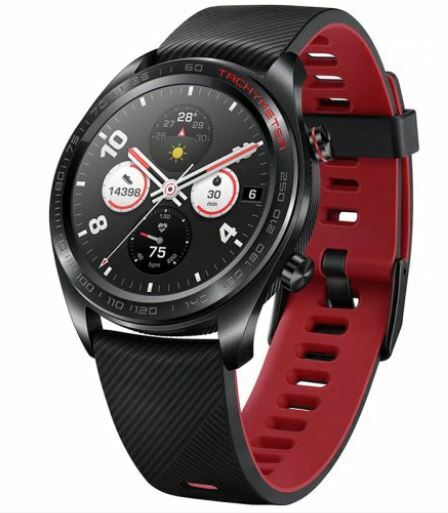 The Huawei Honor Watch Magic is available at a 24 percent discount, making the price come down to just $149.99. Head over to this link to get it. The KingWear KW88 is available at an amazing 8 percent discount dropping the price down to just $89.99. Head over to this link to get it. We’re all familiar with the Amazfit Verge and how it offers superior quality over its competition. 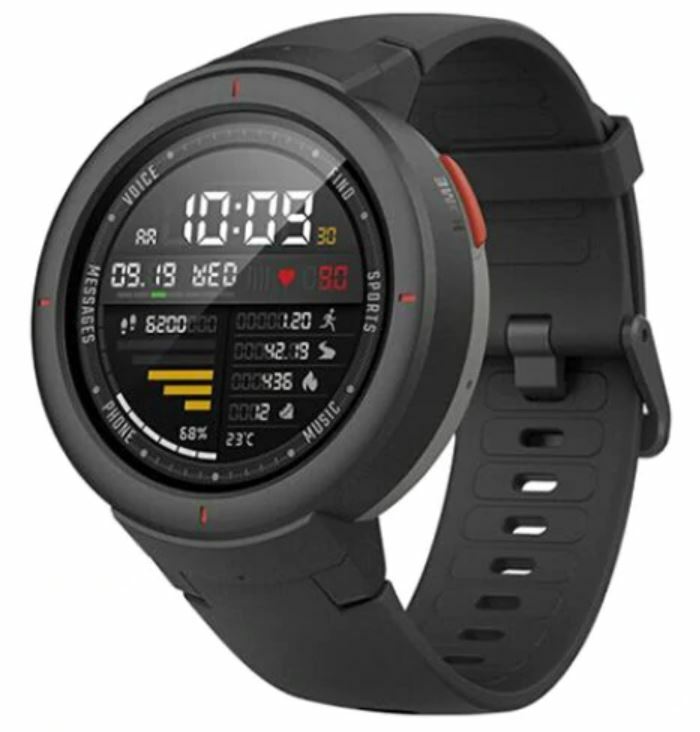 If you’re interested, the Amazfit Verge is available at an astounding 30 percent discount, making the price come down to just $145.99. Head over to this link to get it. 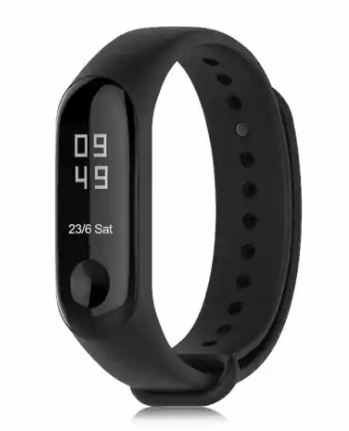 If you’re not willing to spend big bucks, your best option is to get the Xiaomi Mi Band 3 which is available at a massive 40 percent discount, making the price come down to just $29.99. Head over to this link to get it. This is all for our list of discounts on smartwatches for today folks. However, there will be more deals in the future on various other products, so be sure to stick around for the latest.